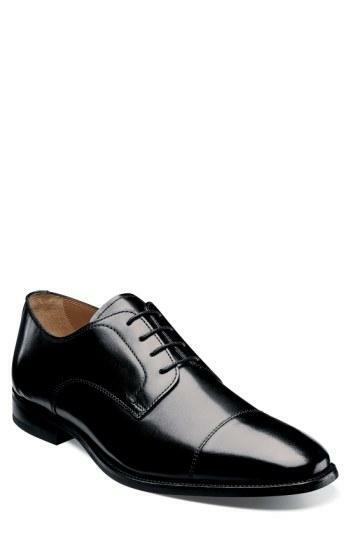 Free shipping and returns on Florsheim 'Sabato' Cap Toe Derby (Men) at Nordstrom.com. Lustrous leather forms a sharp derby cast in a clean silhouette for a timeless look. Is the content belong to you OR do you know where to find this ?